A sweet revelation of a selected card. The Magician offers a beverage to the spectator. The spectator selects a card and the magician explains to him that he found out that cold beverages are much better if you apply some sugar in it. 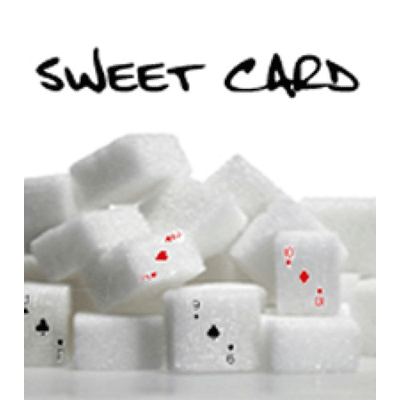 The reaction of the sugar causes the sugar to form the shape of the selected card.